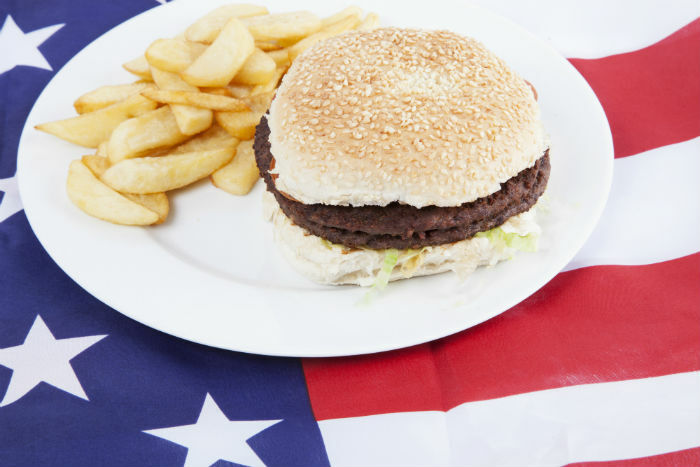 Is Acid Reflux, Heartburn Due To Western Food Culture! That’s the question I will answer today. In this modern world, with enormous and mass level of changes in our lifestyle and eating habits. We are prone to number of disease resulting with lighter and stronger symptoms making our immunity very down at times. Our ancestors’ lifestyle is being vanished little by little with changing environment and food style followed by us in day today life which is being influenced by fashion and comfort largely. One such kind of medical condition is acid reflux which is nothing but heartburn caused when the acid formed in our stomach due to unhealthy food gets up and migrates into the esophagus resulting a milder pain. Esophageal Reflux Disease) will be diagnosed when this acid reflux is caused more than twice a week. This is one of the irritating conditions that we face. Hence one should find out what causes acid reflux post which its avoidance can be brilliantly taken forward with more healthy and promising lifestyle forever and ever. Research says that over 60 million Americans experience heartburn once in a month and 15 million Americans experience the same often or once a day based on the report released by American College of Gastroenterology. GERD sometimes leads to chronic heartburn which further leads to serious complications and trouble swallowing is just one of them. According to the statistics GERD is most common in Western Countries which affects 20 to 30 percent of the population widely. The most common complaint of GERD is gut problem by the experienced. Our stomach is created in such a way that it protects the acid in our food to get digested with the help of hydrochloric acid, a strong acid that breaks the food particles which protects us against some bacteria like pathogens. adapted to protect it from powerful acid but the same lining does not protects the esophagus. The gastroesophageal sphincter, a ring of muscle which acts as valve in getting the food directly to the stomach will never allow the same to migrate to esophagus. On failure of this valve the contents in the stomach are reversed back into the esophagus which leads to acid reflux resulting in heart burn however this does not have any connection with your heart. Egg whites: They are good source of protein that helps indigestion. Ginger: Rich in anti- inflammatory properties which is a natural treatment for heartburn. and sugar which helps in easy digestion of one’s stomach contents.